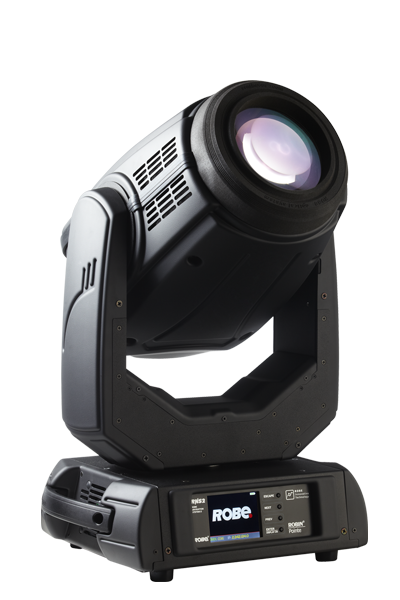 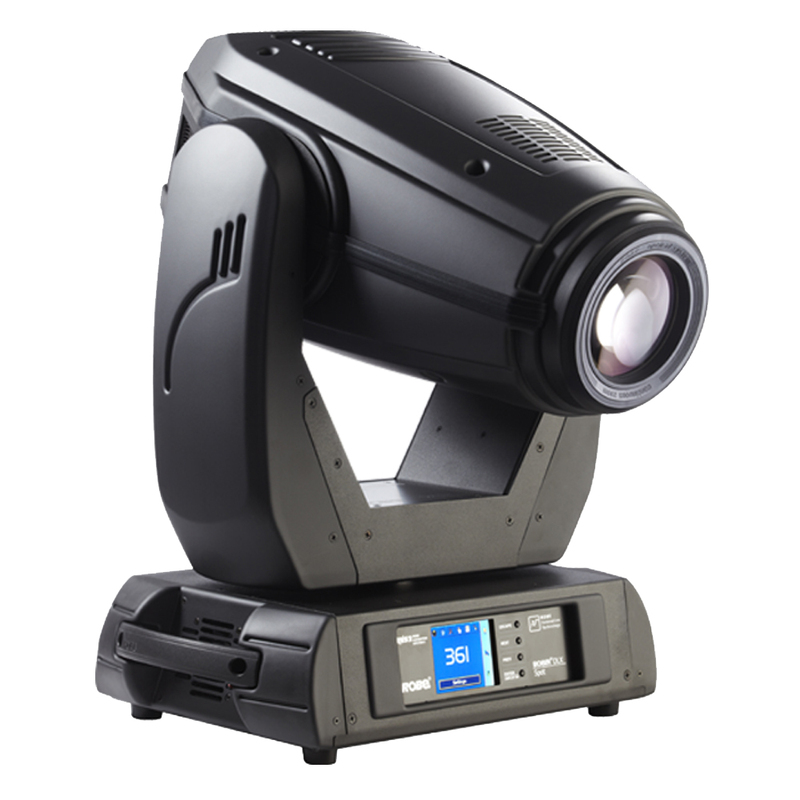 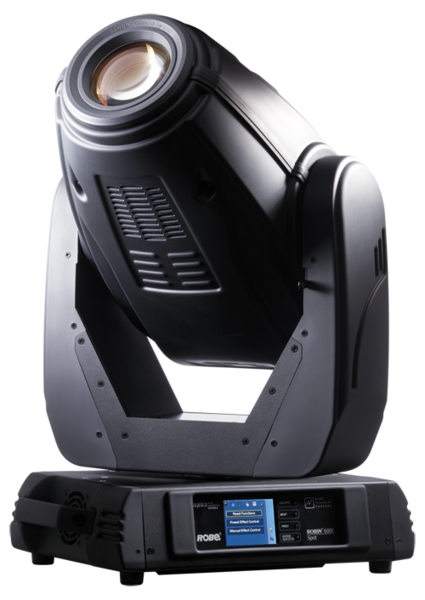 Our selection of industry standard moving lights help to add a professional edge to your production or event. 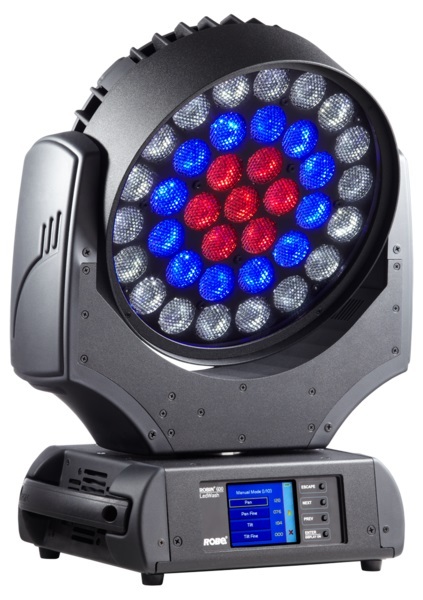 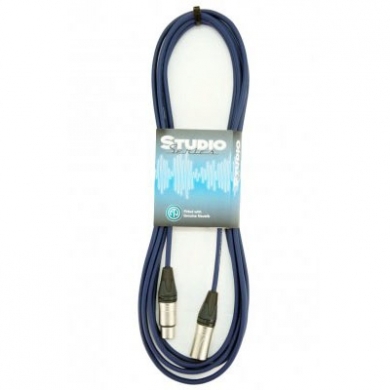 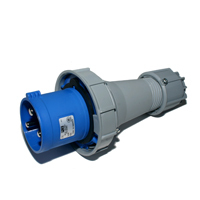 Moving lights provide high end moving and static lighting effects with customised colours. 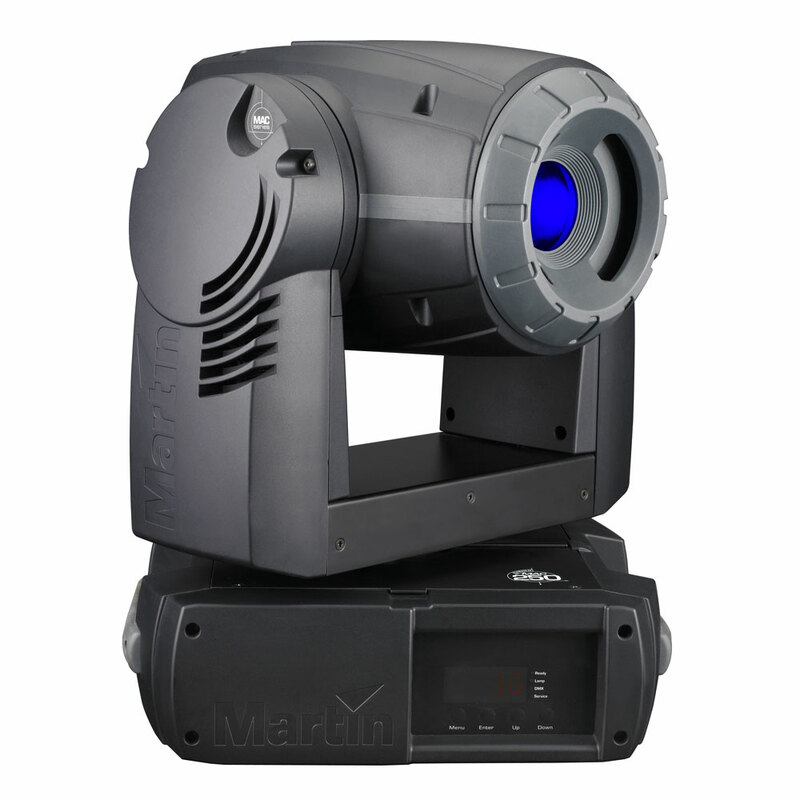 These work particularly well with smoke and haze effects. 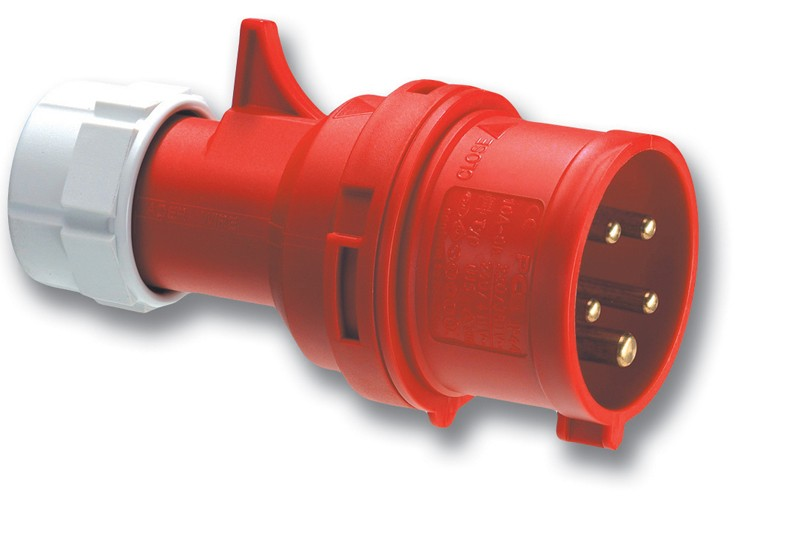 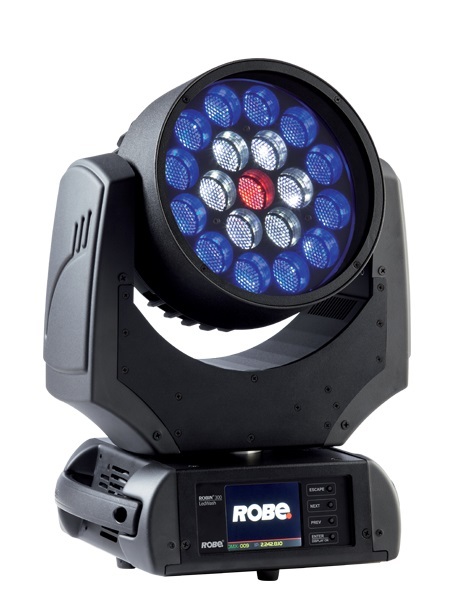 We are proud to stock the Robe Robin series of intelligent, moving lights.